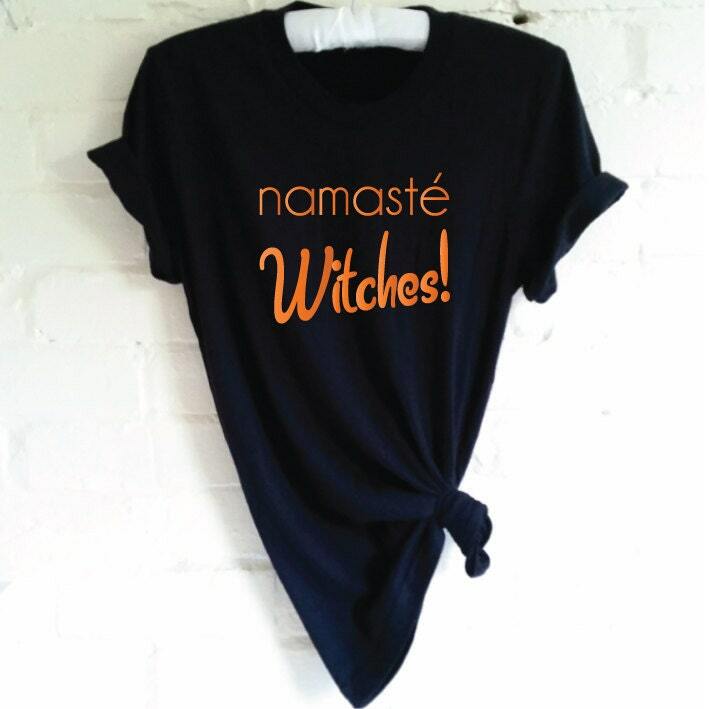 Namaste Witches Halloween Shirt. Funny Witch Shirt. 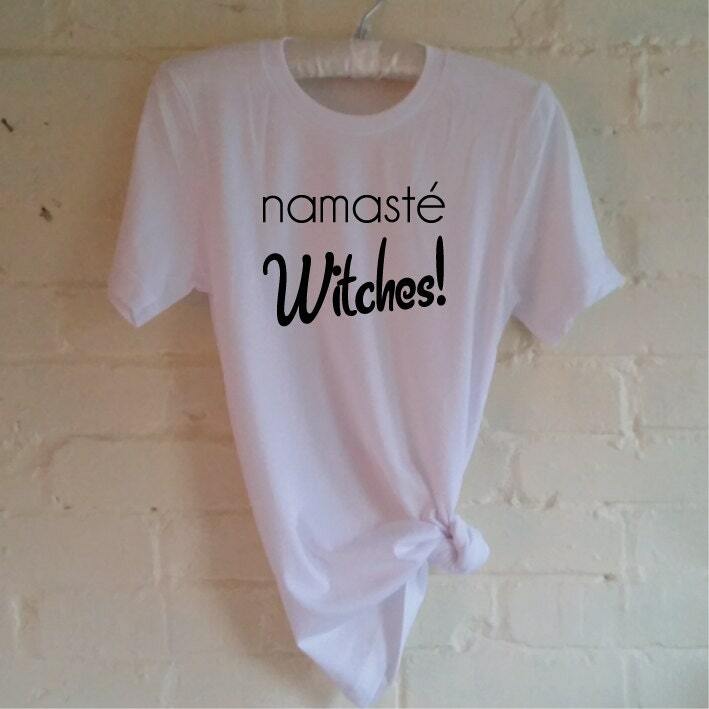 Halloween Shirt. 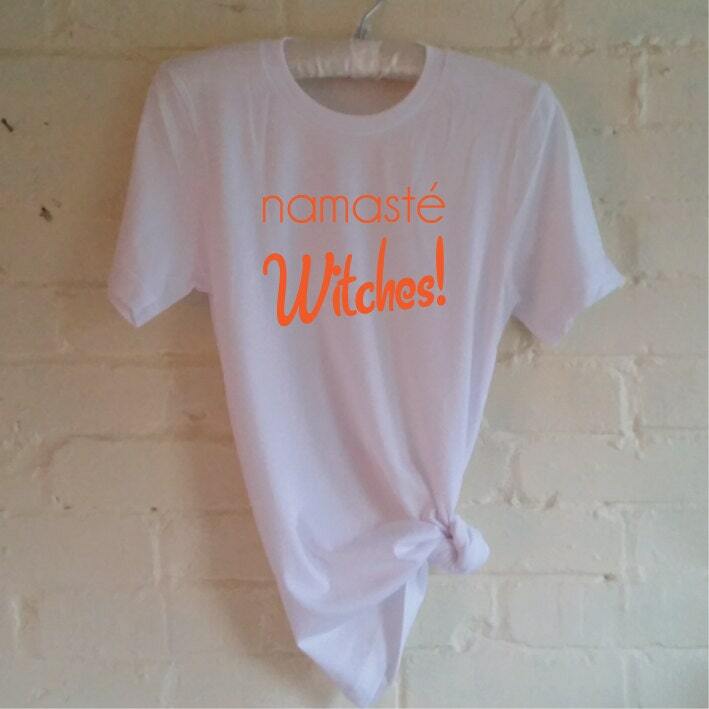 Yoga Shirt. Bad Witch. Halloween Costume. Halloween Outfit. Yoga Witch. 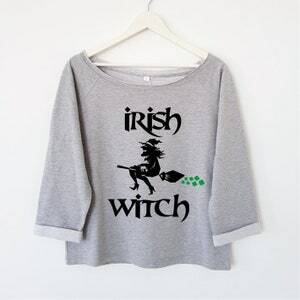 Irish Witch. Halloween Sweatshirt. Off The Shoulder. 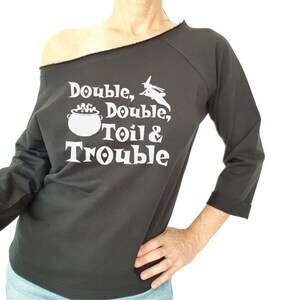 Women's Sweatshirt. Witch Costume. 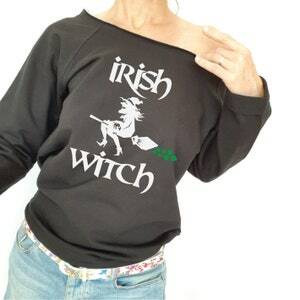 Irish Sweatshirt. Shamrock. Irish Halloween. Double Double Toil And Trouble. Halloween Sweatshirt. Off The Shoulder. Womens Sweatshirt. Shakespeare Quote. Macbeth. Witch Costume. Boo Y'All. 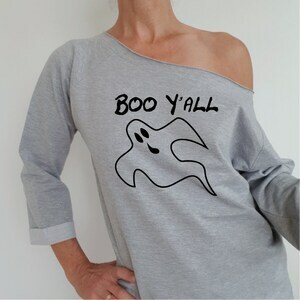 Funny Ghost Sweatshirt. 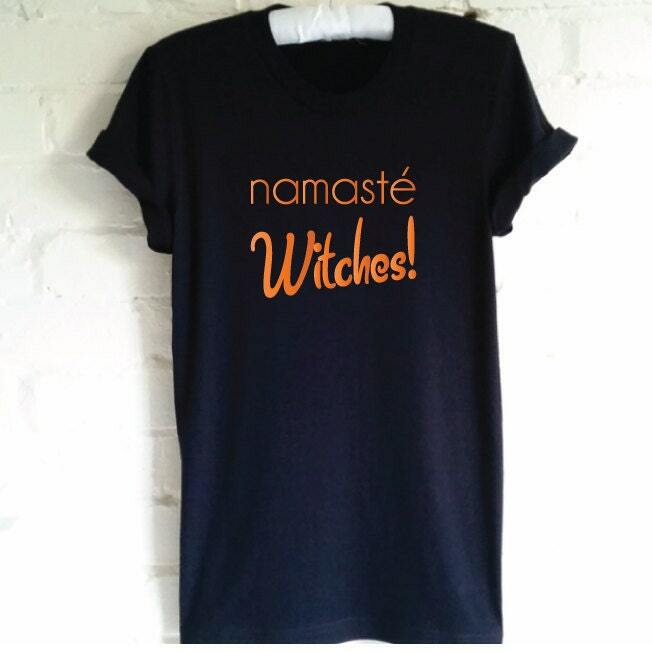 Womens Halloween Sweatshirt. Off The Shoulder Halloween Sweater. Halloween Costume. Ghost Costume.